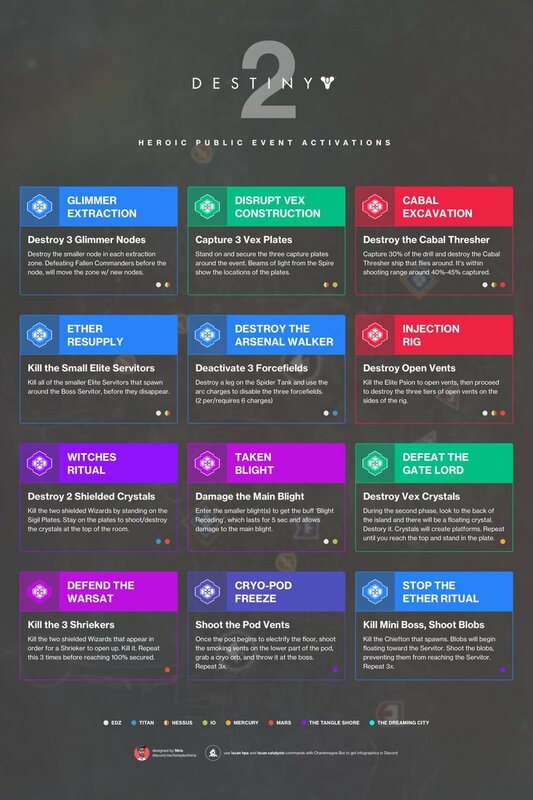 Guides and activity details will periodically be added to this page, check back soon for more. 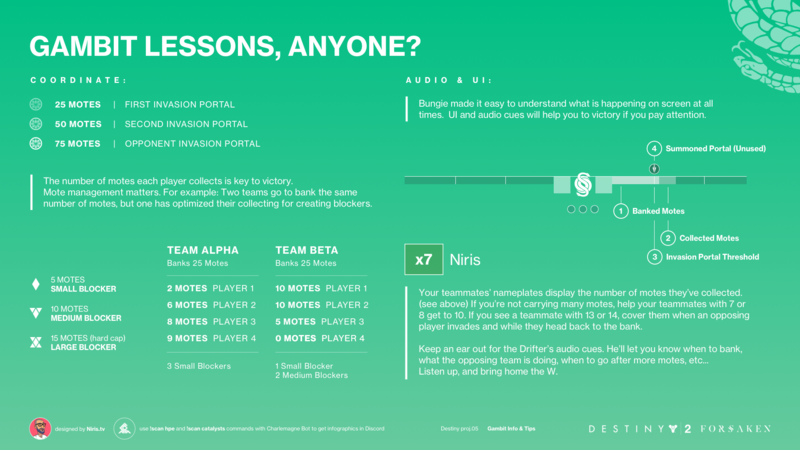 For Last Wish raid guides and info click here! 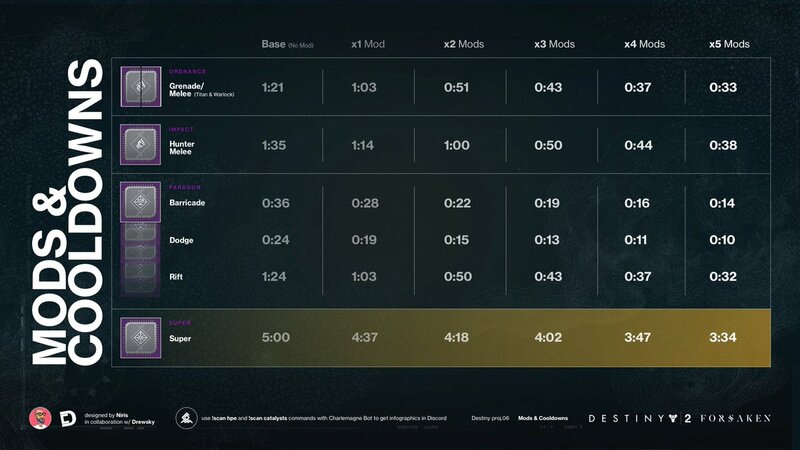 Destiny 2: LAST WISH RAID FOR DUMMIES! 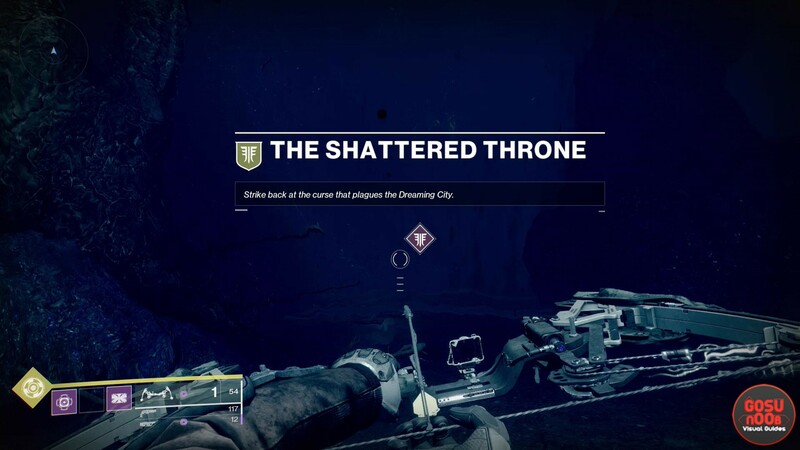 Complete Raid Guide & Walkthrough!